Google has maintained a list of malicious websites, such as those hosting malware or phishing scams, for nearly a decade. The company's Safe Browsing API allows web browsers to access the blocklist, and show a warning if the site is dangerous. Chrome, Safari, Firefox, Opera, and countless other browsers use the Safe Browsing API. The WebView API on Android allows apps to show web content. Third-party web browsers like Lynket/Chromer and Lightning use it to render pages, and many other apps (like Twitter clients) use it for login forms. Developers could optionally enable WebView Safe Browsing in their apps, starting with Android 8.0 Oreo. Today, Google announced that Safe Browsing will be enabled for all WebViews, starting with the release of version 66 later this month. WebView started to update through the Play Store with the release of Android 5.0 Lollipop, and Chrome actually acts as WebView on Android 7.0 and up. 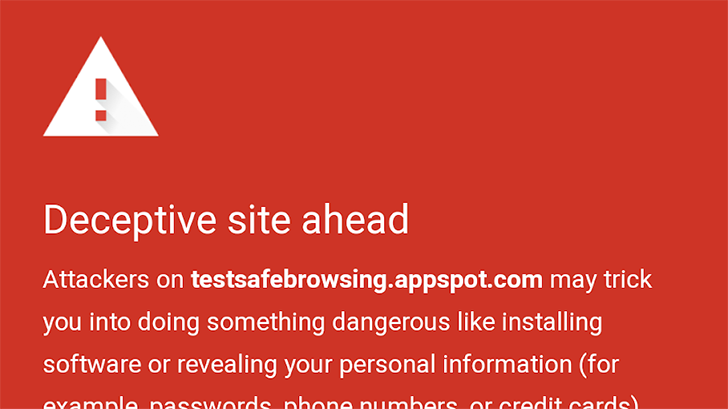 Put simply, almost every Android app that shows web content will now protect users from visiting dangerous websites. That's definitely worth getting excited about.